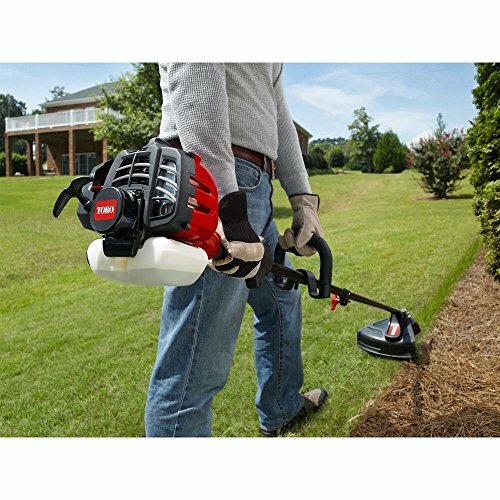 Easy to use and effective, the Toro gas string trimmer will let you handle your yard work without a great deal of effort. 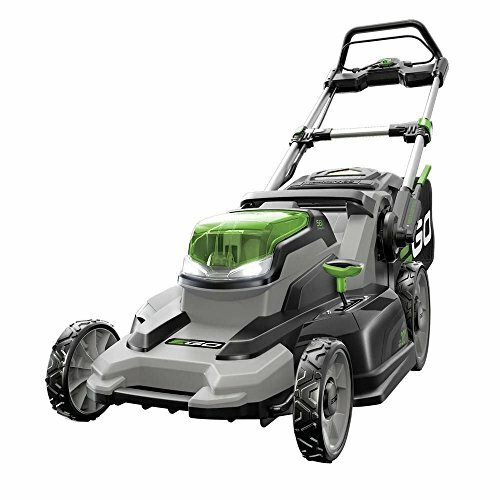 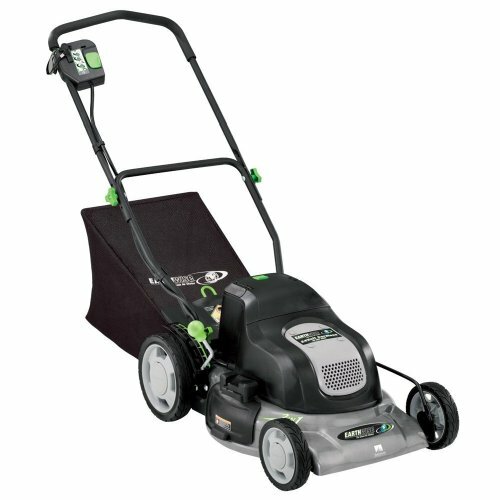 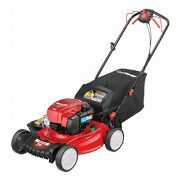 The engine has minimal vibration and starts easily, and the lightweight trimmer lets you work longer without getting tired. 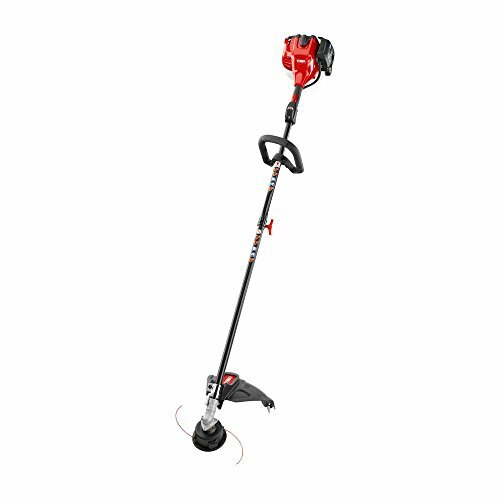 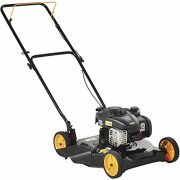 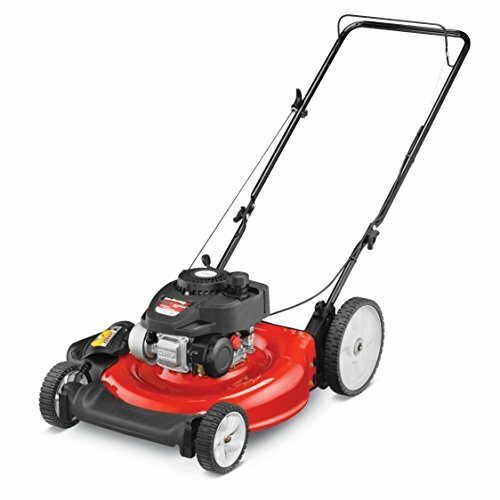 Shaft attachments (sold separately) allow this trimmer to transform into a variety of yard tools for your convenience.